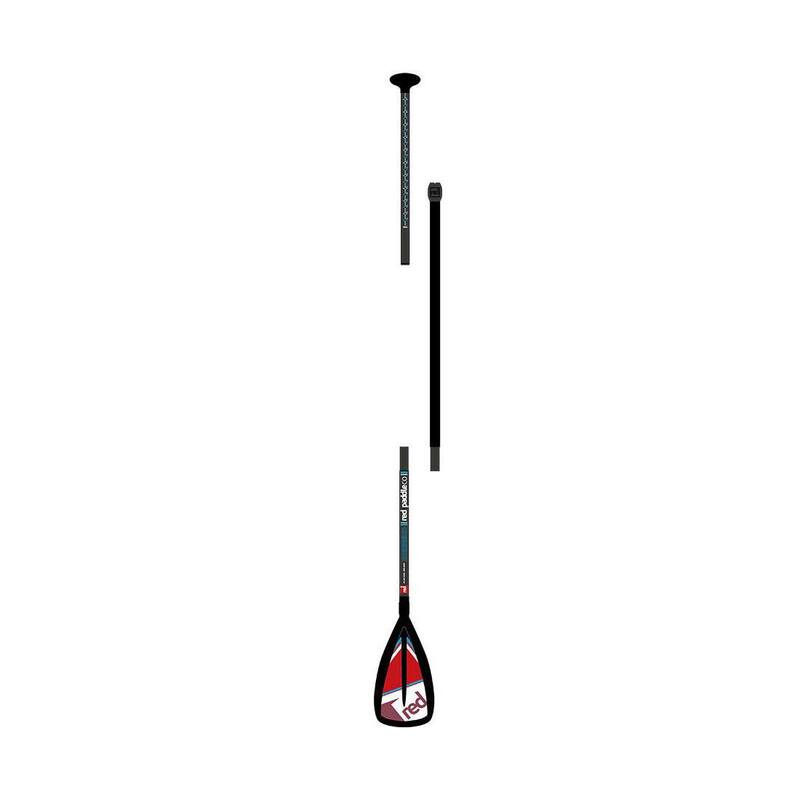 This is Red Paddle Co’s entry-level 3 piece paddle. 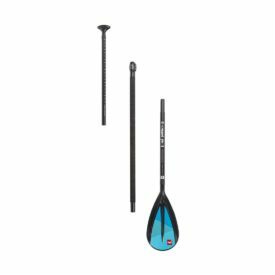 The paddle shaft is coated in soft EVA making for a comfortable grip without adding weight. 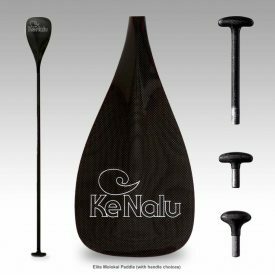 The nylon blade has just the right amount of flex to allow for low impact paddling – keeps shoulder and arm fatigue to a minimum. The blade size allows for smooth, easy stroke. 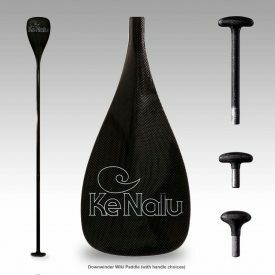 Paddle fits in your inflatable SUP bag. Read our review here. Who’s it for? Entry level paddlers on the move. The shaft is adjustable from 180cm – 220cm (70 – 86 inches) which is ideal if you share your board with friends and family. There’s nothing worse trying to paddle with a paddle that is the wrong length so this is the perfect solution. 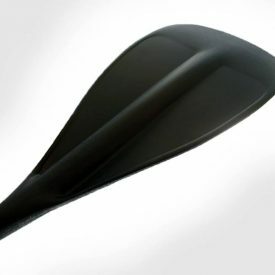 The handle has been ergonomically designed for maximum comfort no matter how long you are on the water for. 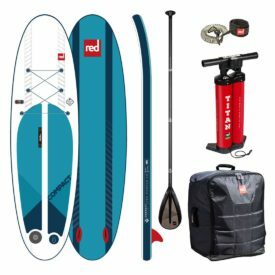 Breaks down into 3 pieces which fit into the Red Paddle Co board bag easily.